My hometown, Longview, is home to the Great Texas Balloon Race. 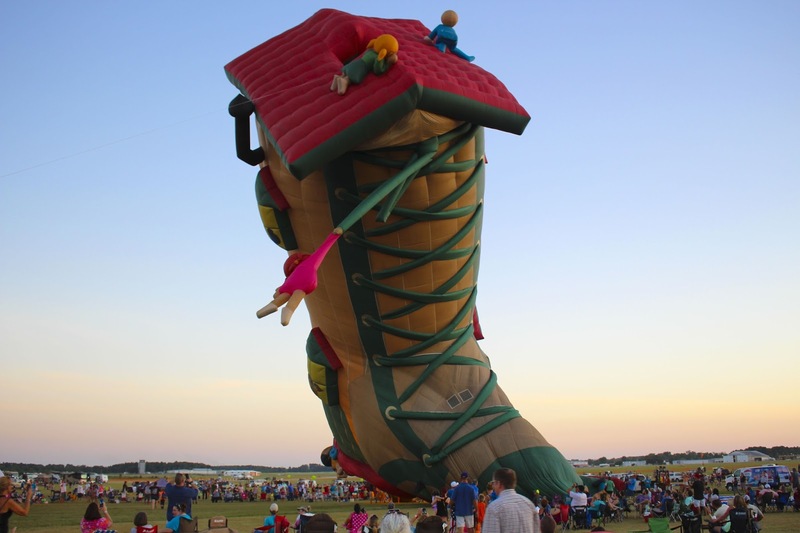 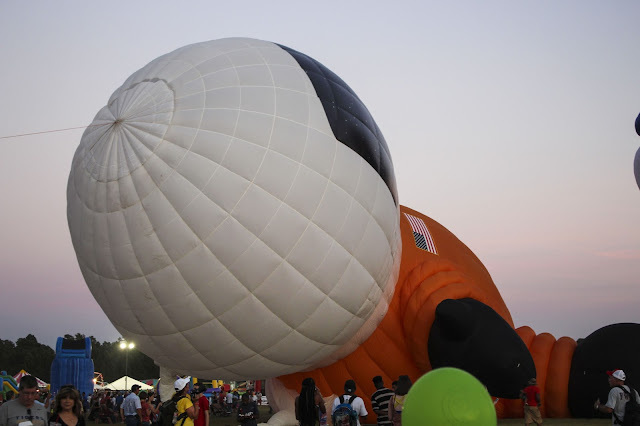 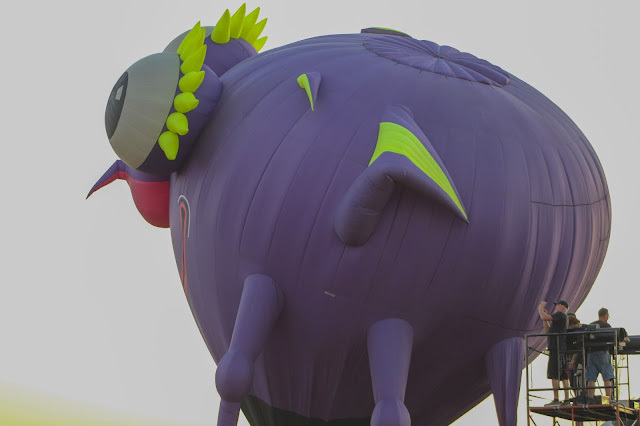 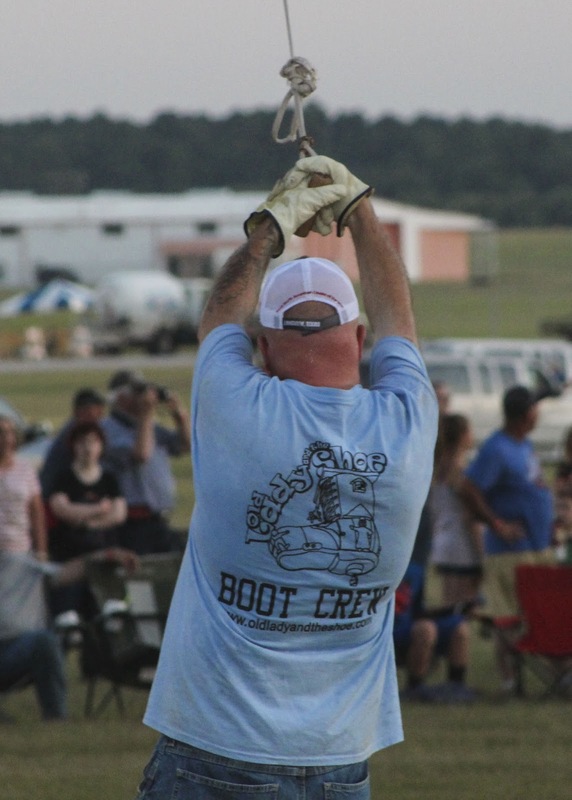 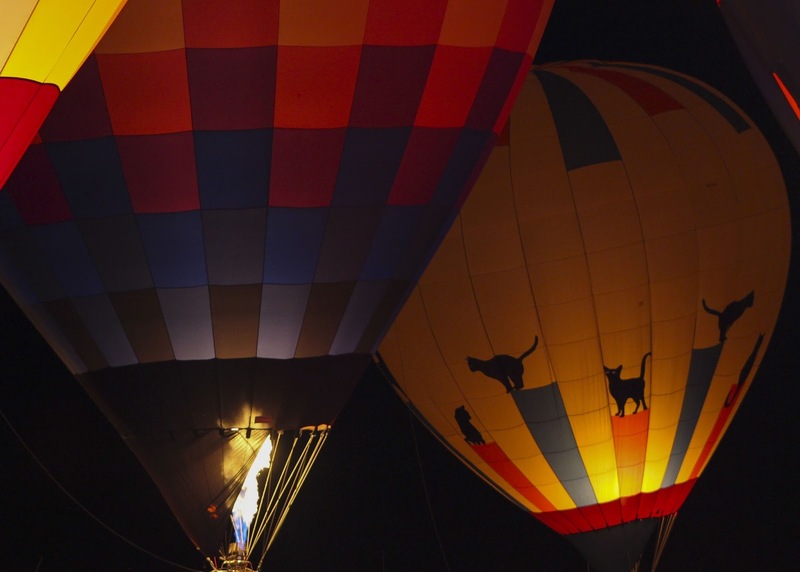 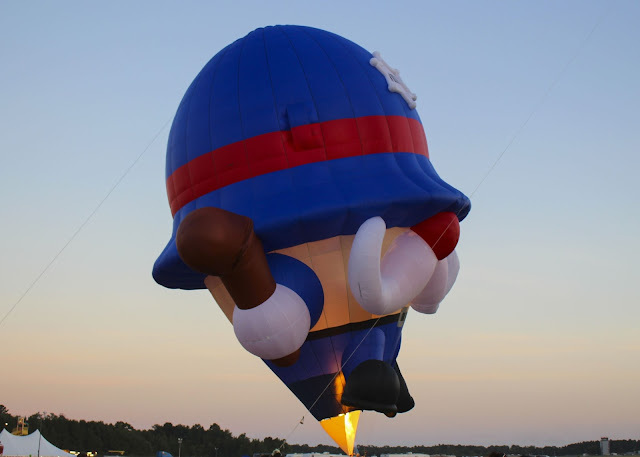 It's billed as the longest running balloon event in Texas. This year the U.S National Championships were held here. Friday and Saturday I went with my friends to the Balloon Glow. 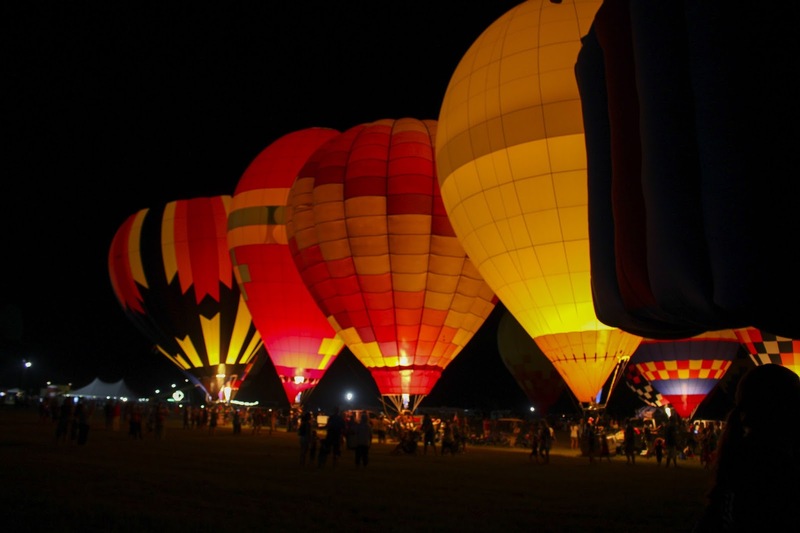 The Balloon Glow is where all the hot air balloons are set up and they glow of course! 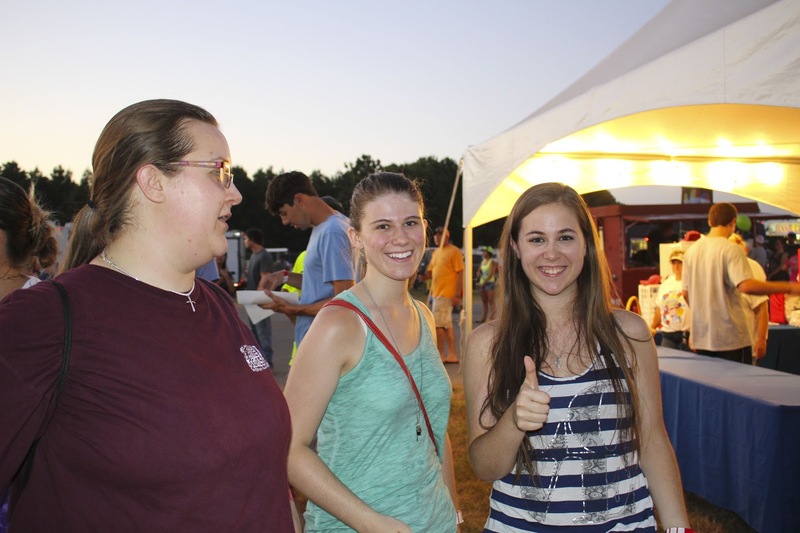 There is also a variety of vendors set up, and a concert. 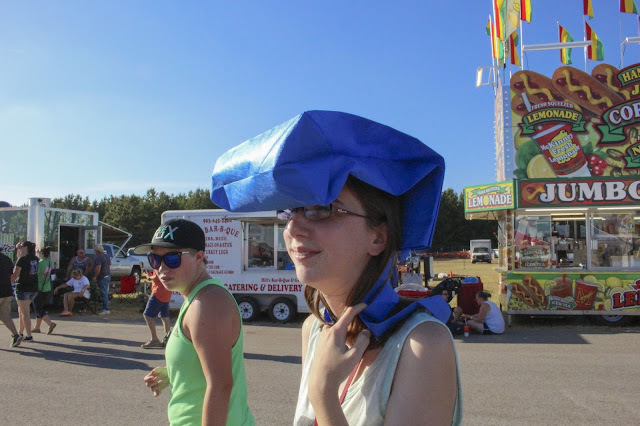 The two bands they had play were the Cooder Graw (Which we got to go backstage for...there was AC backstage!) 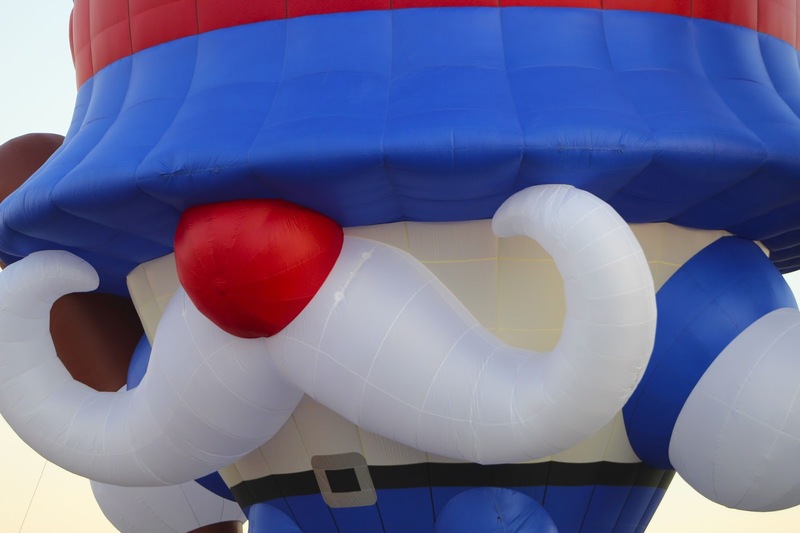 and The Oak Ridge Boys. 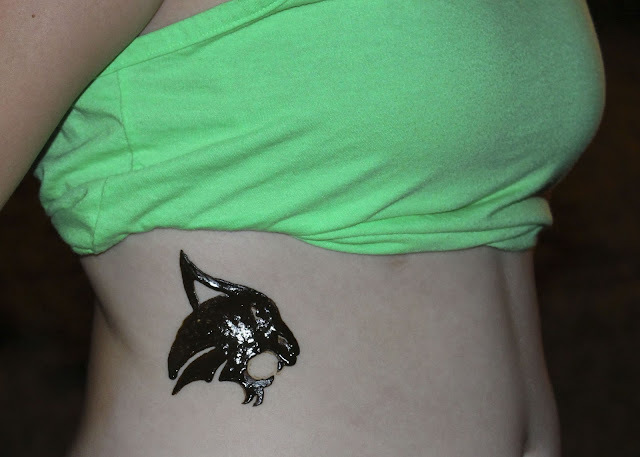 It was a lot of fun to hang out and laugh with friends! 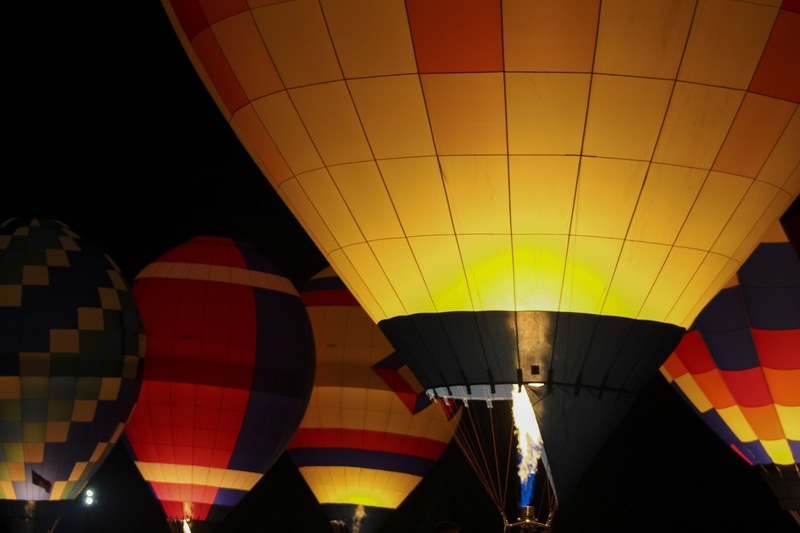 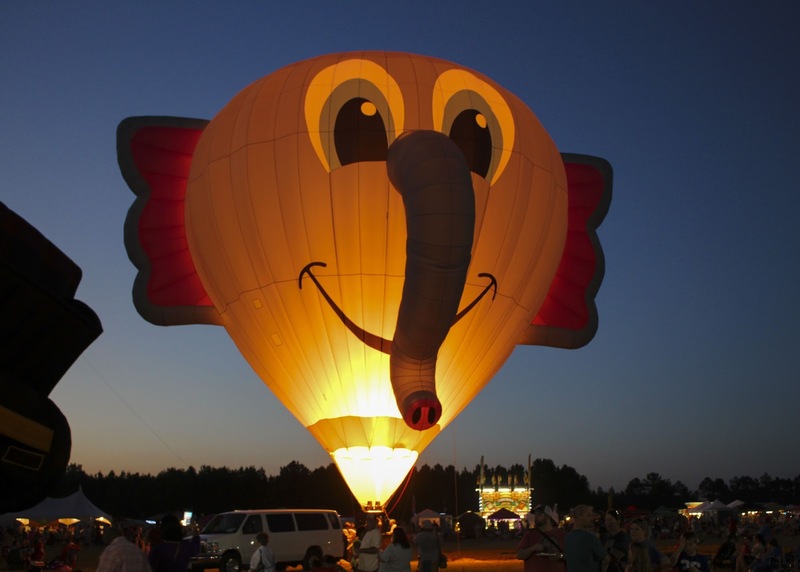 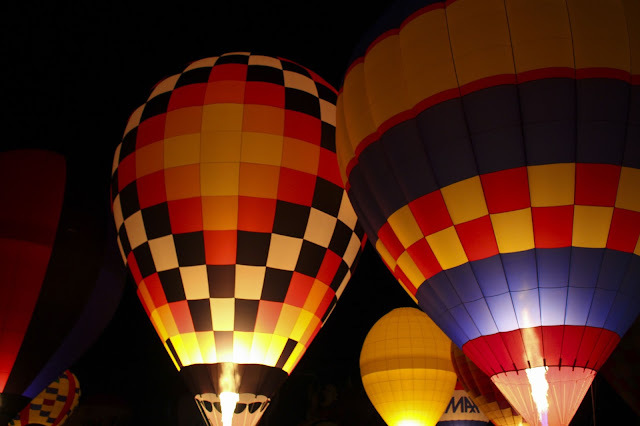 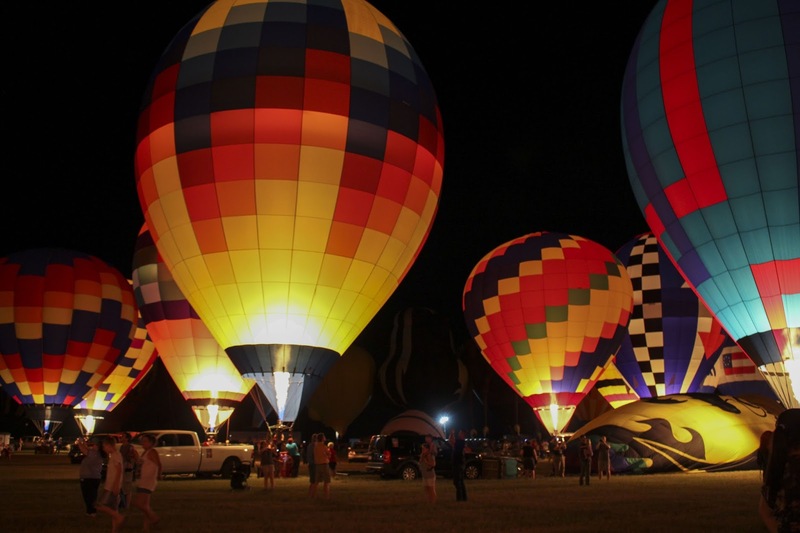 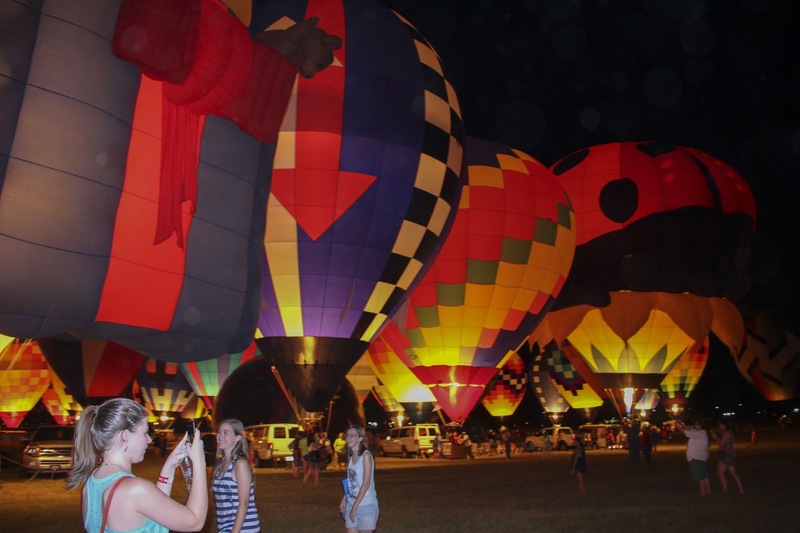 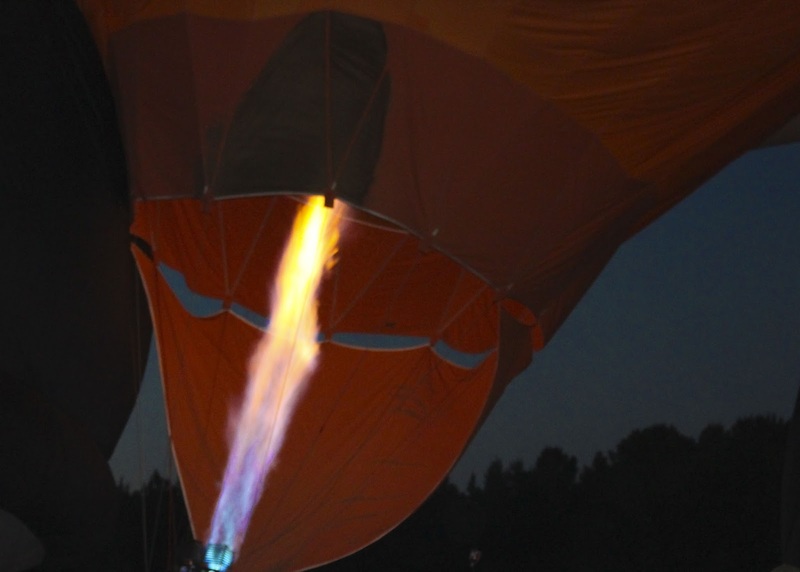 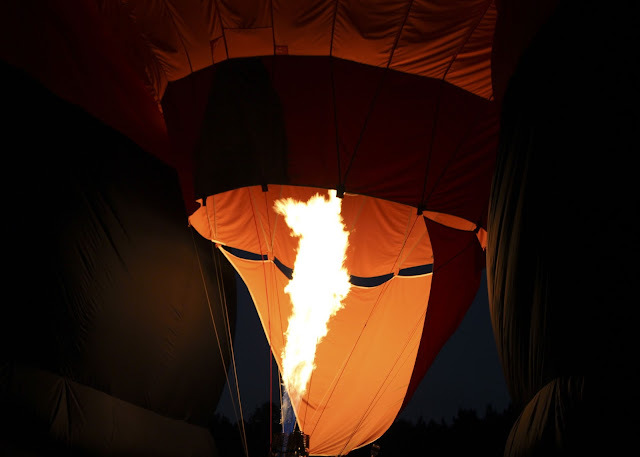 If you ever find yourself in Longview during July (bless your heart if you aren't use to our heat) then you should definitely check out the balloon glow! That's one way to beat the heat!